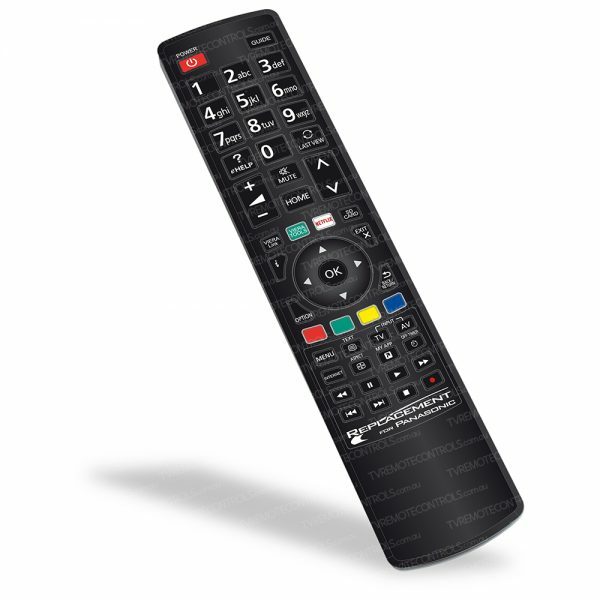 REPLACEMENT PANASONIC N2QBYA000019 TV Remote Control. HomePanasonicREPLACEMENT PANASONIC N2QBYA000019 TV Remote Control. Replacement Panasonic Remote Control Type:? N2QBYA000019. Suitable for?PANASONIC Models:? ?TH55EZ950U, TH65EZ950U, TH65EZ1000U, TH-55EZ950U, TH-65EZ950U, TH-65EZ1000U.